‘Making Colour’, the first exhibition of its kind in the UK, offers visitors an exceptional opportunity to discover the wide-ranging materials used to create colour in paintings and other works of art. 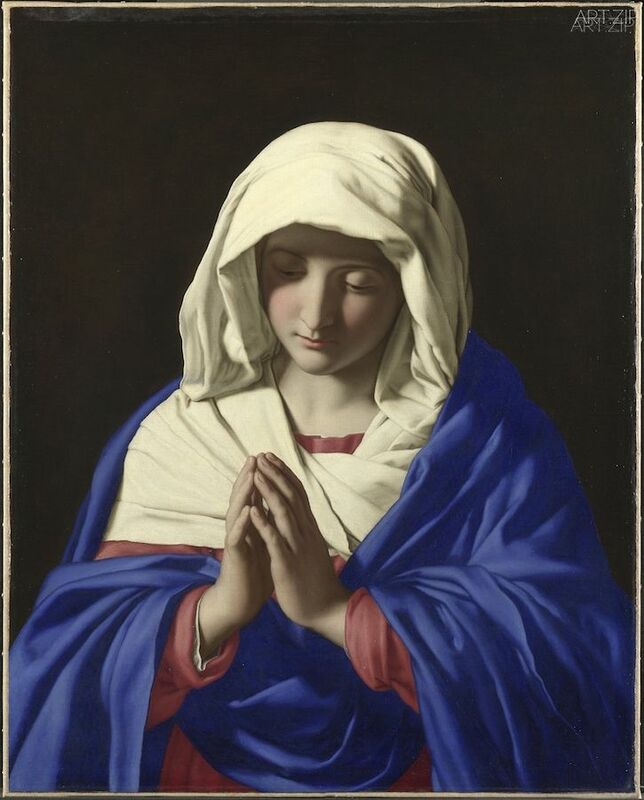 Using the National Gallery’s own paintings and loans from major UK cultural institutions, the exhibition traces the history of making colour in Western paintings, from the Middle Ages to the end of the 19th century. 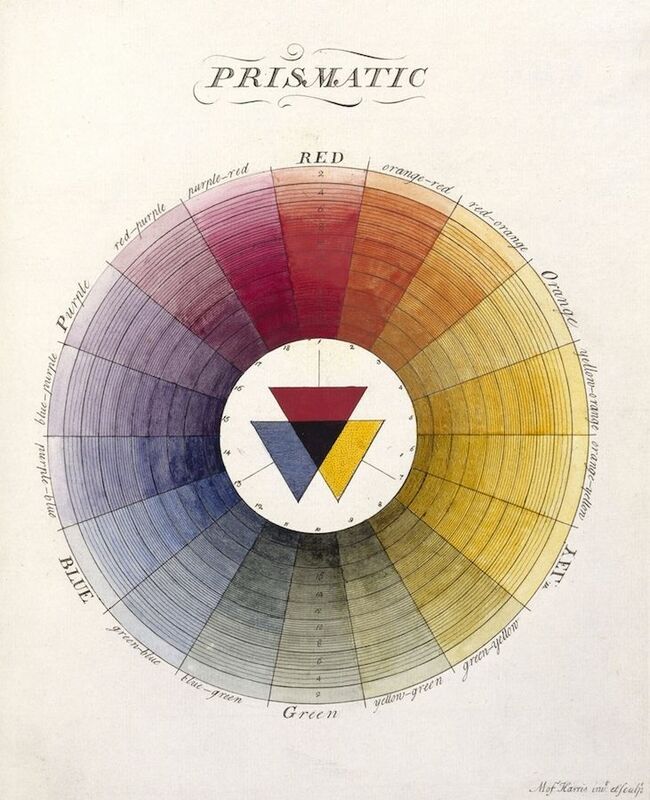 The exhibition brings together the worlds of art and science to explain how artists overcame the technical challenges involved in creating colour. 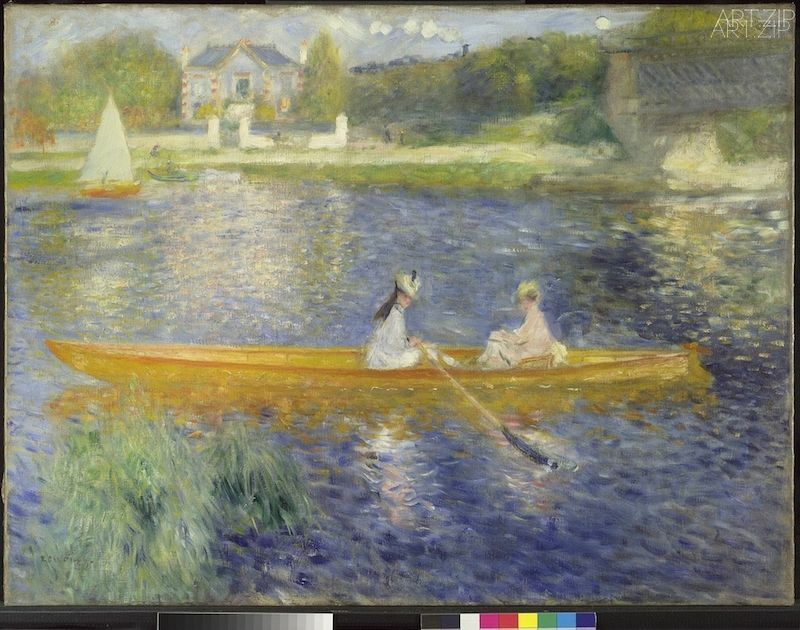 ‘Making Colour’ shows the material problems faced by artists in achieving their painterly aims, the breakthroughs they struggled for, and the difficulties they faced in creating works of art that were both beautiful and enduring. ‘Making Colour ‘ looks at its subject from multiple perspectives. It examines the origins of paint sources – be it the natural world or human invention – and their supply, manufacture and application, as well as their permanence and colour effect. ‘Making Colour’ is illustrated at every stage by National Gallery paintings, complemented by selected objects on loan, such as Joseph Mallord William Turner’s paintbox. 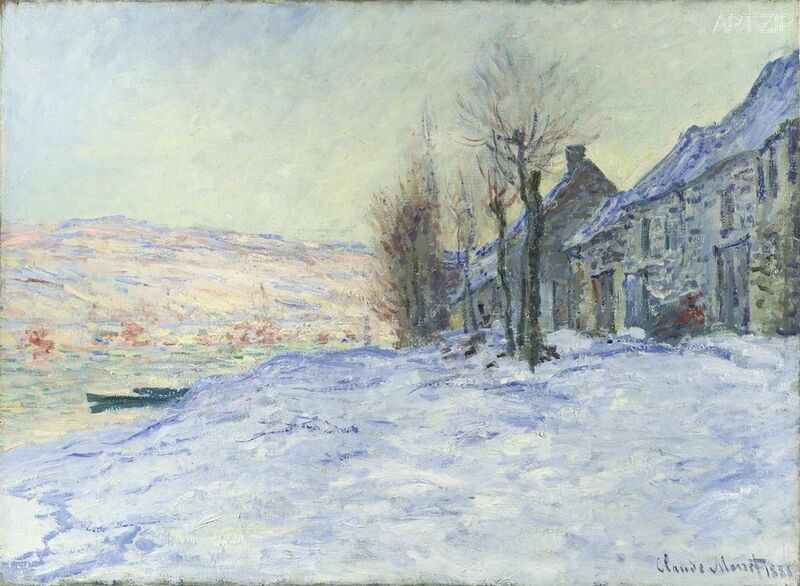 The exhibition includes Claude Monet’s ‘Lavacourt under Snow’ (about 1878–81) on display with lapis lazuli figurines from the British Museum and the Ashmolean Museum, Oxford. Anthony van Dyck’s ‘Lady Elizabeth Thimbelby and her Sister’ (1637) and elaborate majolica plates from the British Museum help to illustrate the story of yellow. 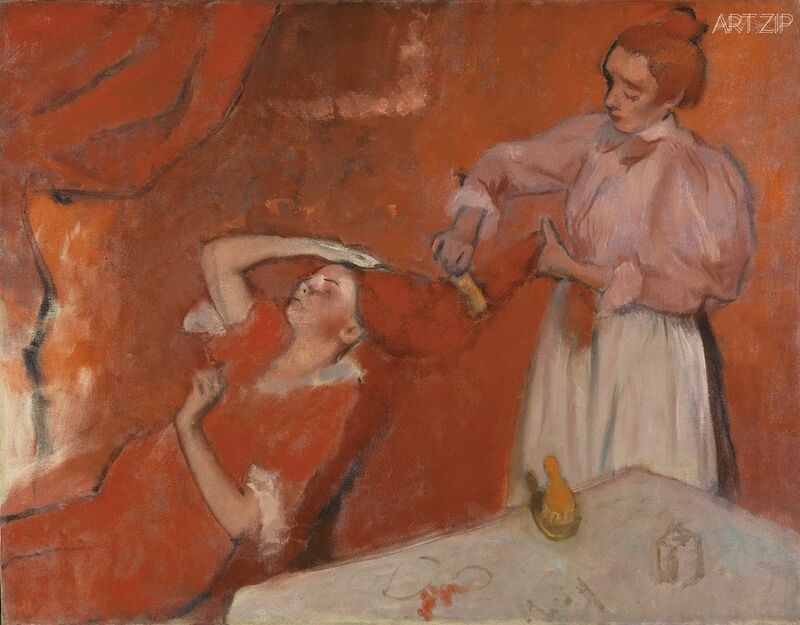 In the red room Degas’s ‘Combing the Hair (‘La Coiffure’)’ (about 1896) and Masaccio’s ‘Saints Jerome and John the Baptist’ (about 1428–9) are displayed alongside fragments of beautiful crimson velvet brocade on loan from the Victoria and Albert Museum, London.